The leaves of a very common herb now found growing wherever people are all over the world. The American Indians called Plantain ‘white man’s footsteps’ because it followed them as they spread over the continent. The Plantain plant is low-growing, long lived (perennial) and has distinctly broad, well-ribbed oval leaves that can reach up to 12cm in length. 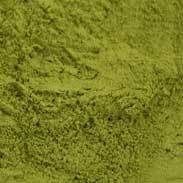 Plantain has a rich herbal history for use in chronic skin conditions and general weakness of the nervous system and it has been regarded as a nourishing and versatile tonic. 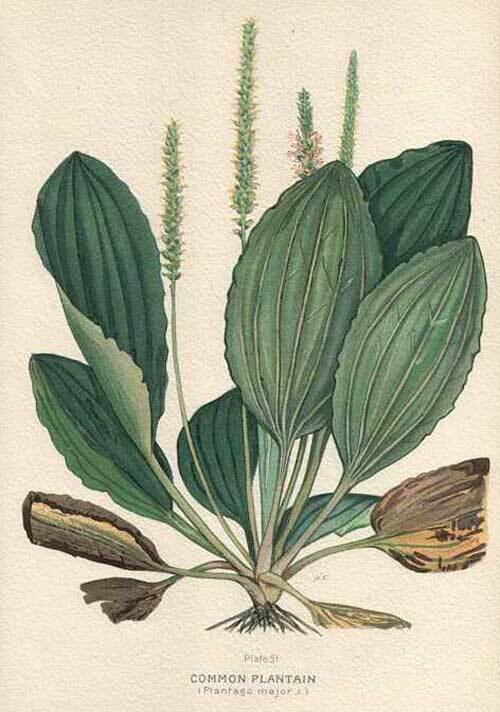 Plantain has a tremendous folk-history as a first aid herb to use ‘on the spot’. 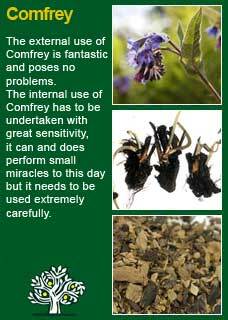 It is highly rated for many common outdoor happenings including bites, cuts, grazes, stinging from other plants etc. The fresh plantain leaves, bruised (i.e. scrunched up enough so that its juices can run a little) is remarkably soothing and provides rapid relief for pain, itching or irritation on the skin. Internally Plantain may not be as well known by as many people but it is at least as good on the inside as it is as an external healer. Plantain has exceptional healing and soothing qualities and it can be most helpful for a damaged intestinal lining (e.g. ulcers or gastritis) or a damaged lining of the urinary tract (it was particularly favoured in the past for conditions where there was blood in the urine). Finlay Ellingwood writes 'the remedy is of value in the internal treatment of all diseases of the blood. Scrofula, syphilis, specific or non-specific glandular disease, and mercurial poisoning. It is used in ulcerations of the mucous membrane, due to depraved conditions. It may be given in diarrhea, dysentery, the diarrhea of consumption, cholera infantum, and where there are longstanding hemorrhoids. It is also given in female disorders, attended with fluent discharges, and in hematuria, also in dysuria and some forms of passive hemorrhage. It would thus seem to possess marked astringent properties, as well as those of an alterative character. The older physicians ascribe an active influence to it, in the cure of the bites of venomous serpents, spiders, and poisonous insects. A simple but important influence is that exercised in tooth-ache. The juice on a piece of cotton applied to a tooth cavity, or to the sensitive pulp, has immediately controlled intractable cases of toothache. 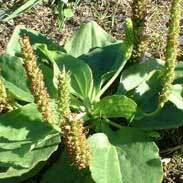 The British Herbal Pharmacopoeia (BHP) describes the actions of Plantain as locally 'diuretic & antihaemorrhagic' and says it is indicated for 'cystitis with haematuria & haemorrhoids with bleeding and irritation' The BHP recommends a dose of 2-4 grams of by infusion, or a 1:5 tincture in a dose of 2-4 mls up to 3 x daily and suggests it may be combined well with Comfrey for gastric haemorrhage and for haemorrhoids. It was called "White man's footprint" by Native Americans because it sprouted up wherever European settlers had spent any amount of time. It was also called "Soldier's herb" due to its use as a field dressing. 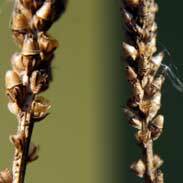 The "waybread" mentioned in the Nine herbs charm of Wodin or Odin is believed to be plantago. Some American Indian tribes used the abundant plant as a remedy for the bite of the rattlesnake, and called it "snakeweed" after this use. The Shoshoni Indians heated the leaves and applied them in a wet dressing for wounds. Boerhaave, an 18th century botanist, recommended that Plantain leaves be bound to aching feet after long hikes to relieve pain and fatigue. ~ A study published in the Lancet described several people who contracted poison ivy rash who were immediately treated with Plantain; the itching subsided and did not return. ~ Plantain has several active ingredients that contribute to its medicinal action; allantoin, a substance that is well proven to stimulate tissue regeneration through causing cells to divide more vigorously (via mitosis), aucubin, a substance with proven antibiotic actions and mucilage, a soothing, natural anti-inflammatory substance. Plantain is extremely safe to use in high or frequent doses if necessary and may be taken by the young or old, whilst pregnant or during breastfeeding with confidence. It's easy to discard a herb like Plantain just because of its very 'ordinary' nature. 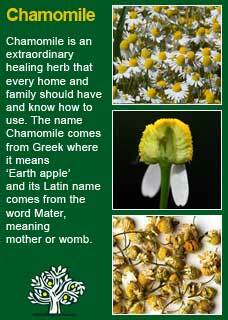 This would be a mistake; some of the most powerful herbs in nature have the most unassuming of shapes! It can pay to think about how these remedies earn their reputations over the long clinical trial of history.. The village doctor/herbalist in the past had no hospital to send people to...not so long ago most people lived off the land in small rural settlements, far away from the kind of concentrated populations of people that are necessary for something like a hospital to exist. Plantain earned its reputation by being able to help people with desperately dangerous conditions such as bleeding internally or externally simply because it worked. None of us can have any doubt that a herb that could avert such danger would be highly prized and that if it didn’t work it would be swiftly jettisoned! Aside from its obvious potency as a first-aid remedy I have personally come to develop great respect for its ability to heal damaged tissue from within through working with people with chronic problems. Plantain has many similarities to Comfrey with the key difference that it is very much safer to use. Many people have a ‘low-grade’ irritation and inflammation of their digestive and urinary tracts. The degree of damage to the gut or the urinary tract can vary from a little to a lot. Sometimes there will be diverse symptoms or pain, bloating and disturbed bowel or bladder function, sometimes people only know that they are much more tired than they should be and they feel that they are not getting the goodness from their food or that they have an irritated bladder with no obvious reason for it. Plantain can offer much to help heal the damaged gut or urinary system. 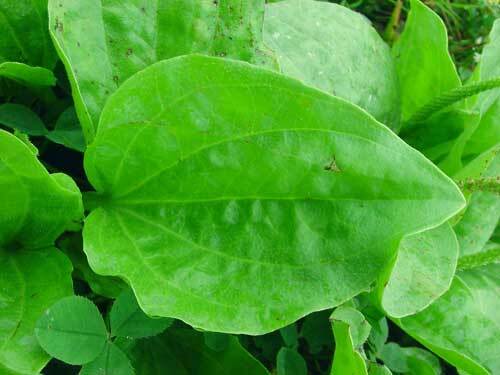 I think that Plantain works best as a fresh herb for stings, sores, wounds of bites but then it may be best as a dried herb in tea or as a tincture as a remedy for 'wounds on the inside. A heaped tsp is about 1.2 grams, so two heaped tsps is approximately 2 and half grams and that is about the amount I would want to use in a tea form and then perhaps around 3 or 4 mls of the tincture, twice or three times a day, in combination with other herbs, to get a sure healing effect. 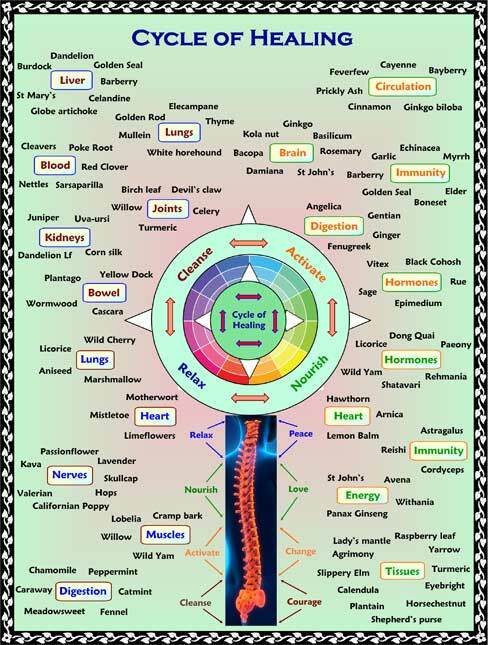 If you who are reading this are studying herbal medicine or want to get to know this plant remedy at a much deeper level than on the abstract then I urge you to use it at the first opportunity that presents itself. Perhaps you will be outdoors (where there is grass there will be Plantain) and will get a bite from a bug or a sting from a nettle, or perhaps you will get a sudden soreness, a 'wound' in your gut, from eating something that your body takes significant offence to! In any case the rapid use of Plantain, whether it be in tea or tincture form internally, or as a plant 'bandage' to your skin, will assuredly give you an understanding of its virtue as a first-aid remedy faster than anything I could convey in writing! 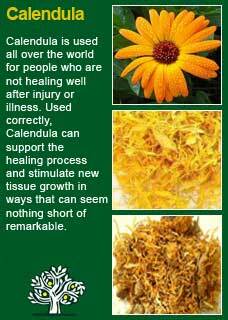 Plantain combines perfectly with Calendula, Yarrow, Chamomile and Agrimony to rapidly assist healing within the body when needed. 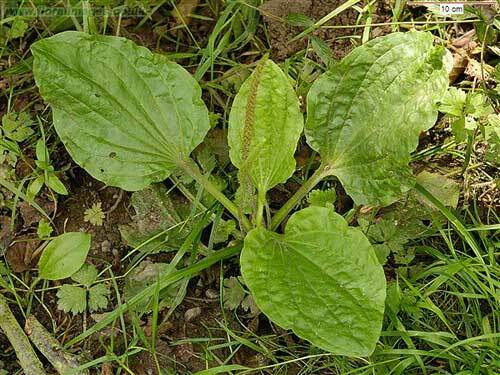 I will also happily used Plantain in combination with Comfrey for external treatments or on occasion internally for short periods of time when the damage is severe and the need is great. Much of the information here about the traditional uses of Plantain is consistent with the model of thinking whereby one may treat problem A with plant B. There is value in this approach, especially in how it helps us pass on useful knowledge to one another, but it falls short in one vital area; and that is that people are not all cut from the same cloth! Something that works brilliantly for one person may do little for another- Why is this?